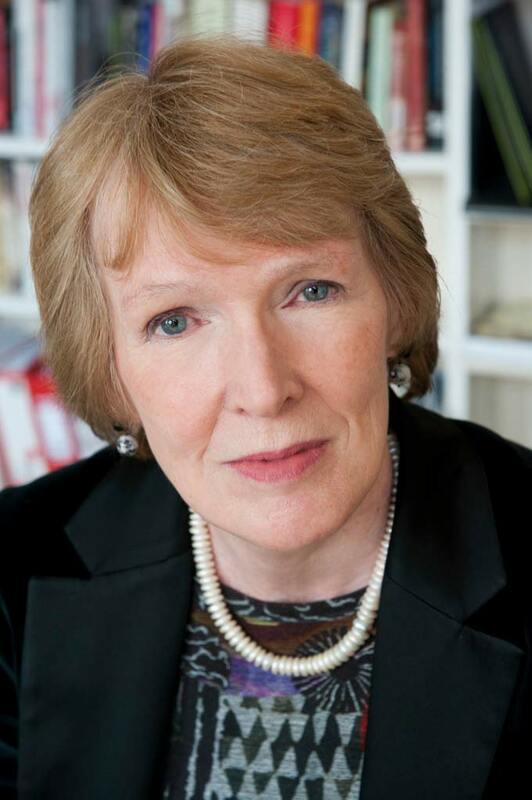 Margaret MacMillan is the author of the international bestsellers The War that Ended Peace, Nixon in China and Paris 1919: Six Months that Changed the World, which won many major awards including the Samuel Johnson Prize and the PEN Hessell Tiltman Prize. She is also the author of The Uses and Abuses of History. 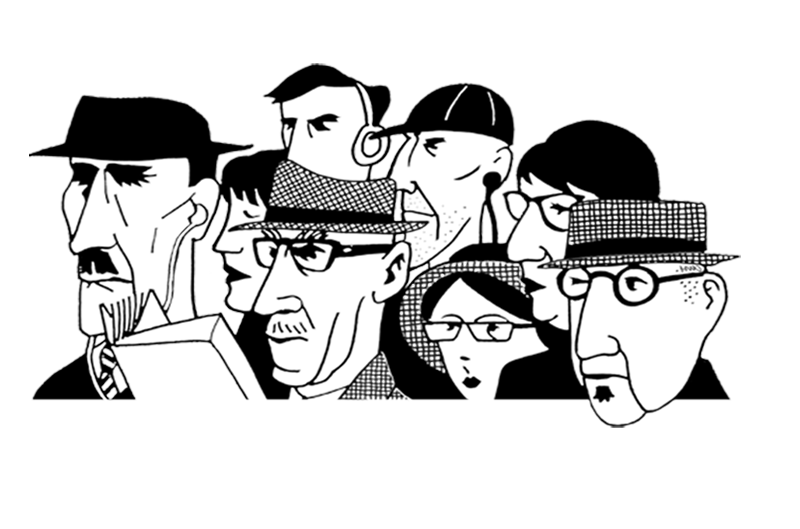 She sits on the boards of the Mosaic Institute and the Reuters Institute for the Study of Journalism. The past provost of Trinity College at the University of Toronto, MacMillan is now the warden of St Anthony’s College and a professor at Oxford University.